Wheel Truck Crane is a easy to operate and more economical facility. 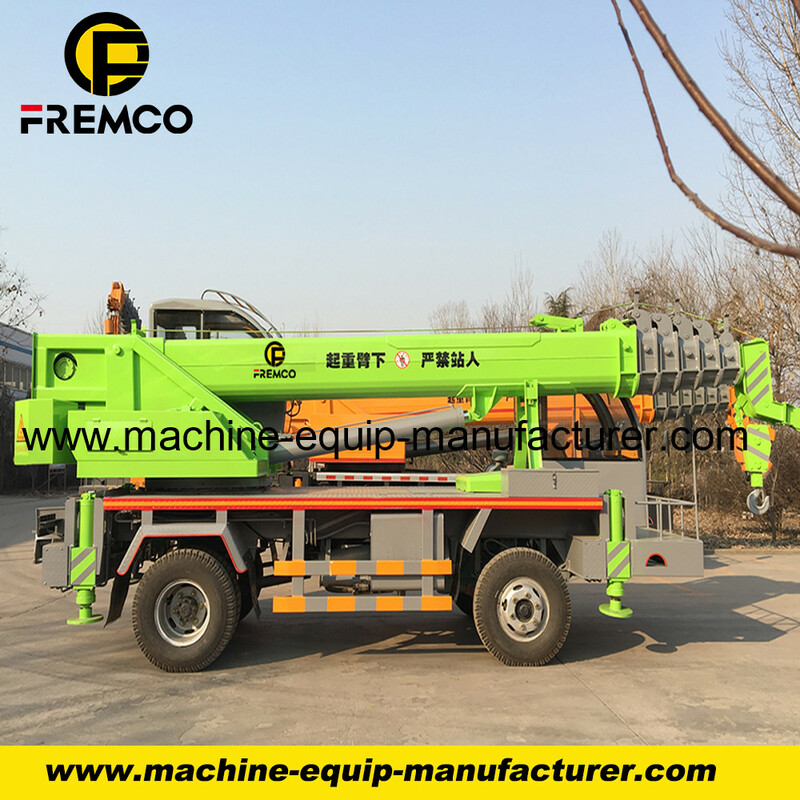 The raise and down are driven by wire rope, easy to accurately control. 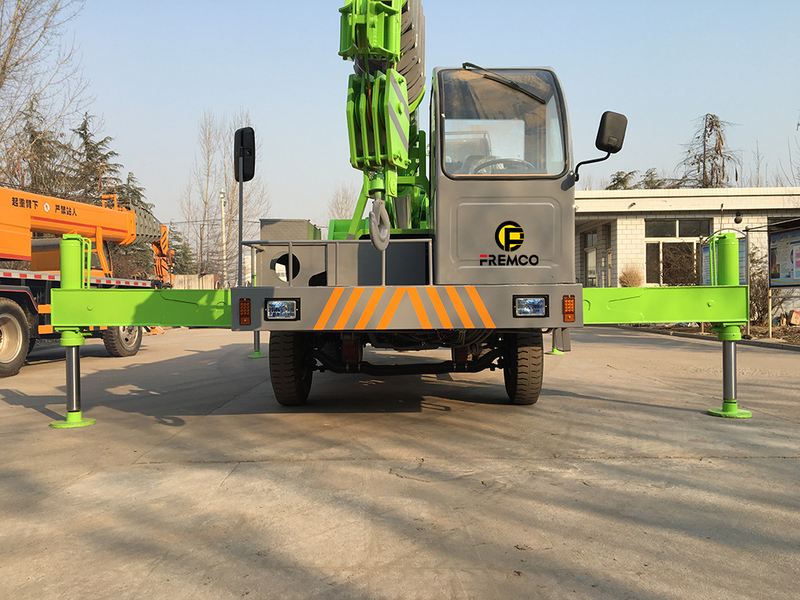 The barycentre of the crane are far to the mounting point, beneficial for average the loading, the arm are longer with wide operating range. 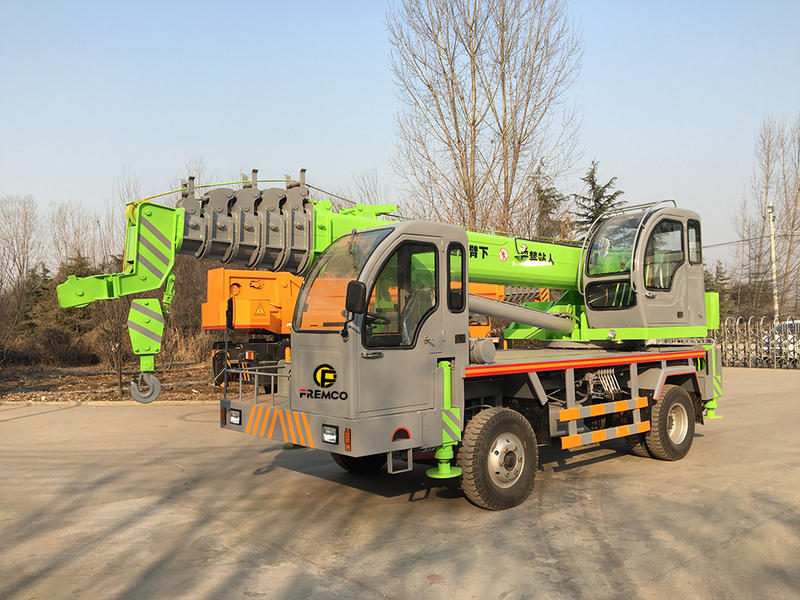 For 8 ton truck crane with winch lifting is a type of machine can carry weights and transport them, load, unload the freight itself and don't need to employ another crane. The Loader crane can freely route in 360 degrees, raise and extend, make the loading simple and economic. 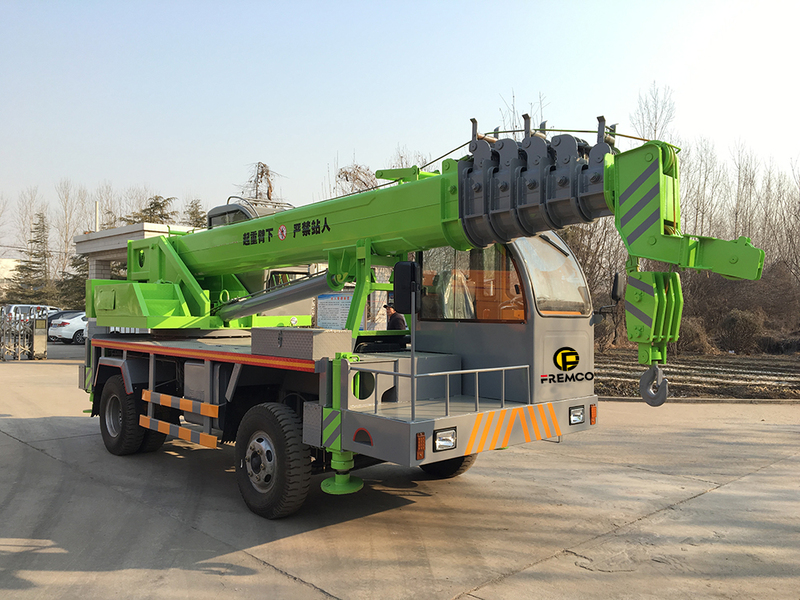 Compare to the mobile crane, truck loader cranes are more convenient and effective. 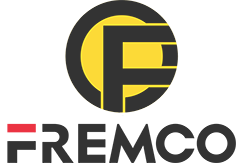 Looking for ideal Wheel Car Crane Manufacturer & supplier ? We have a wide selection at great prices to help you get creative. 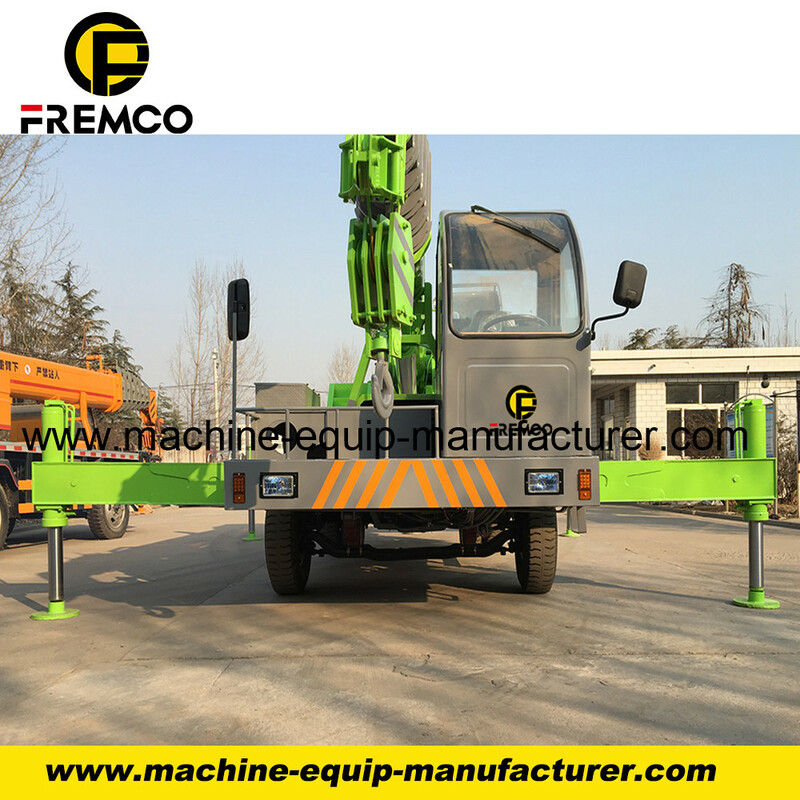 All the Truck Crane Winch Lifting are quality guaranteed. 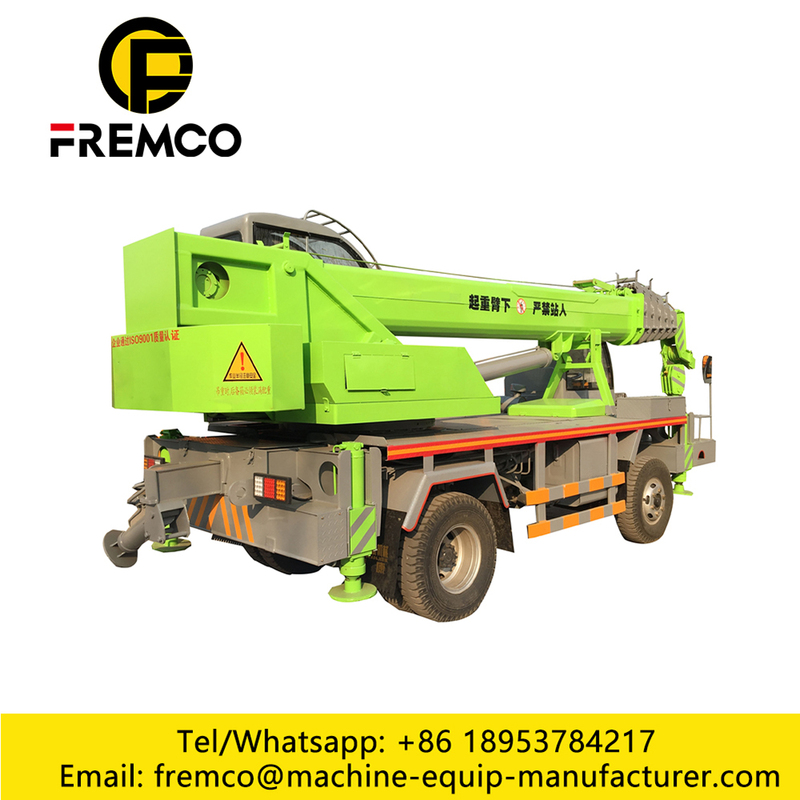 We are China Origin Factory of Truck Crane 8 Ton. If you have any question, please feel free to contact us.